Porini Lion Camp, Olare Orok Conservancy Best Price Promise! 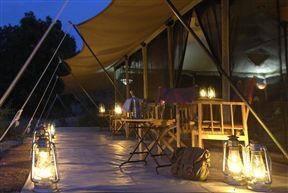 Porini Lion Camp is located in the exclusive 33,000 acre Olare Orok Conservancy. This expansive conservancy, which borders the Masai Mara Game Reserve is home to an abundance of animals including the Big Cats for which the Mara is famous. 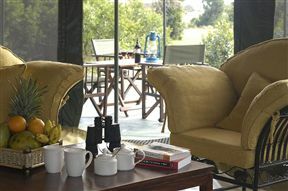 Porini Rhino Camp, Ol Pejeta Conservancy Best Price Promise! 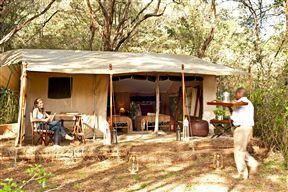 Porini Rhino Camp features, large Safari tents with a double and single bed, solar electric lights, en suite bathrooms with flush lavatory and safari shower. All meals and picnic lunches, free mineral water, sodas, gin, beer and house wine. 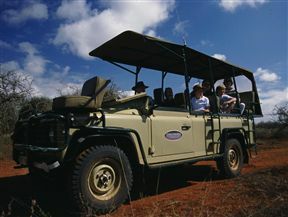 Custom built 4x4 safari vehicles for game drives. Expert driver-guides. Morning, evening and night game drives in Ol Pejeta Conservancy. North Coast Beach Hotel, Mtwapa Best Price Promise! 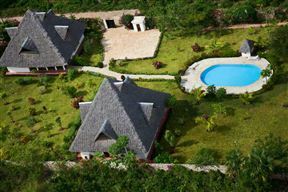 North Coast Beach Hotel is located about 27 km north of Mombasa along the Mombasa-Malindi Highway on Kikambala Beach Area in the Kilifi District, Bahari Constituency. 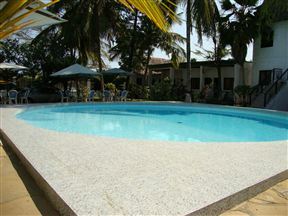 Lamu House, Lamu Archipelago Best Price Promise! 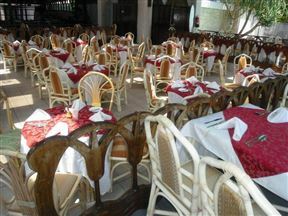 Lamu House is situated on the seafront in Lamu Town. 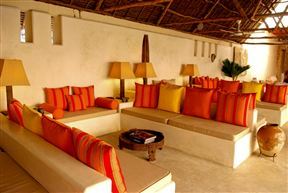 Lamu House comprises two Swahili houses with a central courtyard, renovated and adapted to the modern use. We have kept the enchantment of the traditional Swahili architecture and equipped Lamu House with all needed necessities. Porini Amboseli Camp, Namanga Best Price Promise! 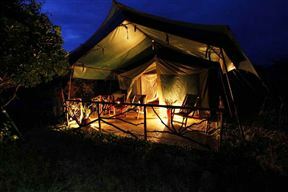 Porini Amboseli Camp is an exclusive bush camp of nine guest tents in the Selenkay Conservancy, a private reserve next to the Amboseli National Park in unspoilt wilderness and well off the beaten track. We operate a daily road transfer from Nairobi which normally takes just over 3 hours for the 100 mile journey. Alternatively we operate departures daily by air into Amboseli airfield. Our camp is located at the Talek River, 50 m behind the Talek Gate. All our tents have a view of the river and a fantastic outlook on the park. As you are having breakfast you can watch the animals drinking at the river. Tawi Lodge, Amboseli National Park Best Price Promise! Tawi Lodge is ideally located in a private conservancy, bordering Amboseli National Park and facing Kilimanjaro. 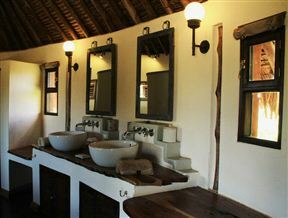 Accommodation comprises 12 cottages with makuti roofs, offering spacious and comfortable rooms. The Planet Apartments, Bamburi Best Price Promise! The Planet Apartments consists of fully furnished and self-catering one and two-bedroom apartments, each set over two floors. The lower floor of each apartment comprises an open-plan kitchenette with a breakfast bar, a living area and a balcony.